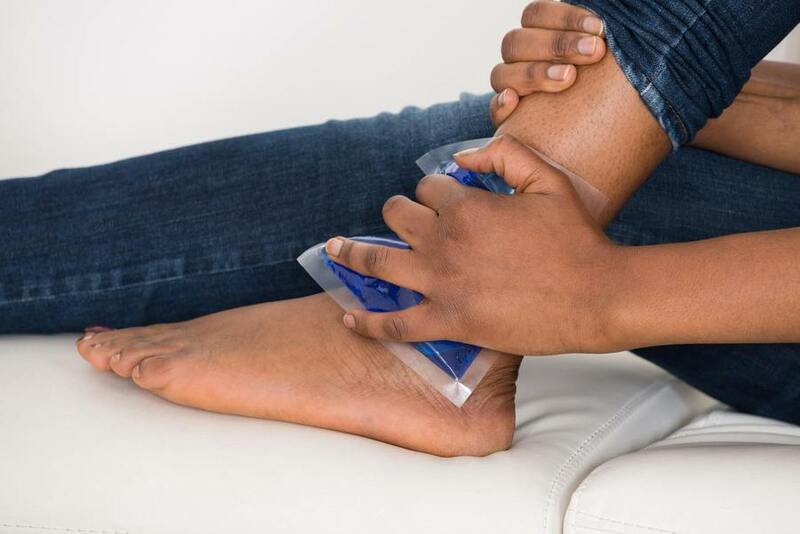 As much as we love meeting new people and helping you with your injuries we want to try and help people to prevent these injuries in the first place. Below is some advice to prevent you from having to see a Physiotherapist or Exercise Physiologist. Maintain a good posture when sitting at school. Use laptops at a desk not on the couch or bed to prevent neck/lower back injuries (same goes for written work). Take care of increasing sporting loads through periods of growth as this can cause growth plate related injuries. Take part in a sport specific injury prevention program. Make sure you are strong/flexible enough for any sport you are performing. i.e. adequate quad and gluteal strength for long distance running. 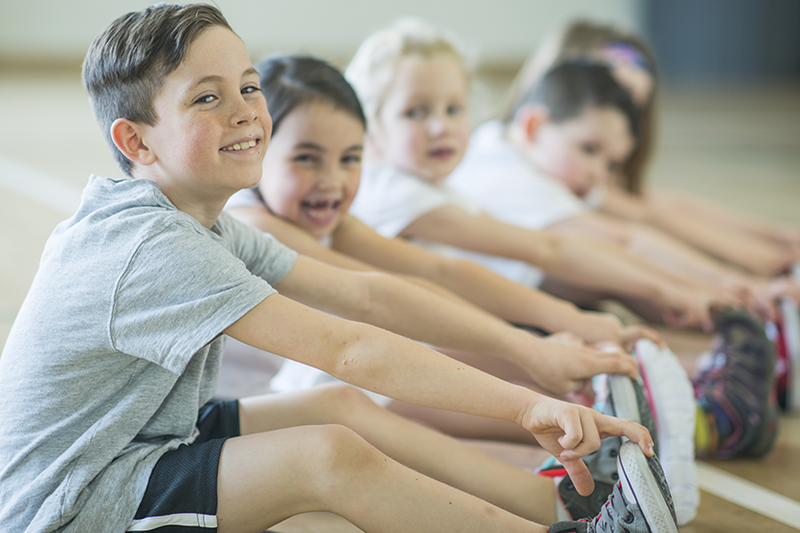 Take care in not overloading the body – children are often participating in a large range of sports with many training sessions for each sport per week. Make sure your body is capable to handle this load. Take care with pre-season training loads. Knees bent, head up, back to keep natural curve. Use another person or machinery for loads that are too heavy. Stretching and strengthening for arms to prevent repeated strain injuries like tennis elbow, rotator cuff related pain or wrist injuries. Maintain good core strength and avoid excess weight over stomach to prevent increase load through back. Use two people or machinery where required to move patients/clients. Maintain natural curve in lumbar spine when doing roles like dressing, washing and moving. Move your legs to help with transfers – lunge stance. Change position from seated to standing every 30-60 mins for at least 5 mins to prevent lower back, shoulder and neck injuries. Ensure desk set up is ergonomic. Don’t hitch one hip when standing. 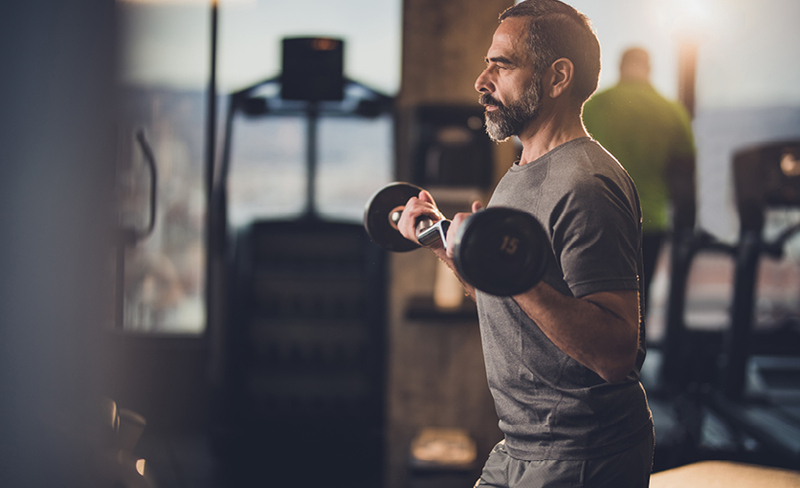 Ensure good arm strength and flexibility for repetitive tasks to prevent repetitive strain injuries like tennis elbow, rotator cuff related pain and wrist injuries. Most other roles not listed here often require a combination of tasks required in these jobs so it is good to take advice relevant to your area. If you are an employer and want to know more about how to prevent injury in your work place our Physiotherapist Scott Willis can provide ergonomic assessments and manual handing training. Contact our Burnie clinic on 64314586 for more information. Below is a list of some easy injury prevention strategies for several common sports. A lot of the same strategies can be applied to multiple sports. Gradual increase in distance and speed. Adequate rest in between runs especially when starting. Adequate strength to support joints. Gradual increase to distance and speed. Good shoulder mobility and strength. Injury prevention program – jump/land correctly. Gradual increase in training loads. Correct taping/support post previous injury as advised by Physiotherapist. Injury prevention program – especially for ACL prevention with increase frequency of girl’s now playing AFL. Good lumbar and hamstring flexibility. Correct taping/support post previous injury as advised by Physiotherapist i.e. post shoulder dislocation. Gradual increase in running load especially after time away from sport. Good forearm and shoulder strength. Good ankle/knee stability for lateral push-off. Avoid dropping heels off back of pedals. Relaxed lumbar and thoracic spine. Maintain adequate strength in shoulders. Most of us see injuries and pain as a normal part of the work and sporting lifestyle. It does not have to be this way. 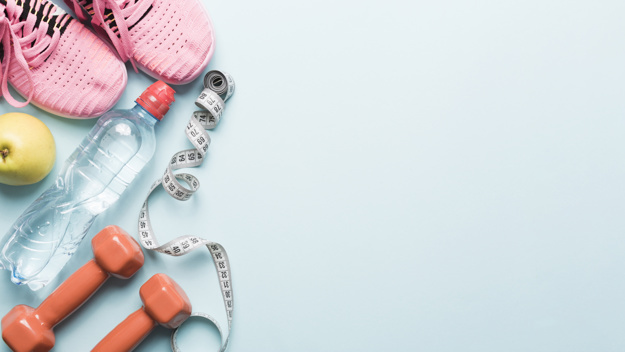 If you have any questions about how to minimise your chance of injury at your work or when participating in sport, then please feel free to make an appointment with our Physiotherapists or Exercise Physiologists by calling our Burnie clinic on 64314586 or our Somerset clinic on 64351421.